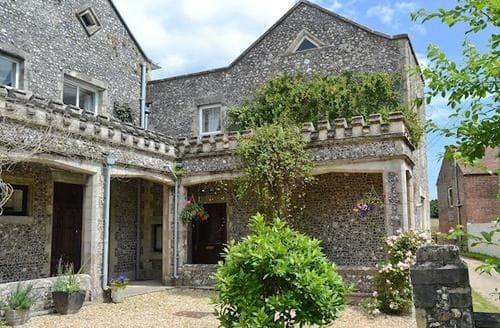 Nestled within the South Downs, East Meon is a charming village. 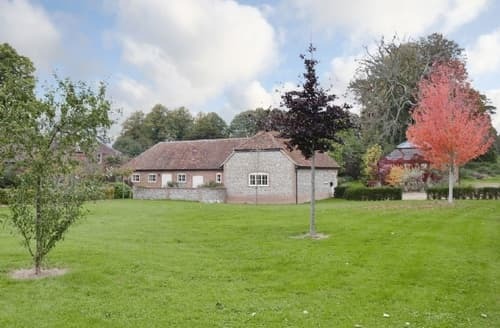 It is the highest village on the Meon Valley and offers brilliant views across some stunning countryside. 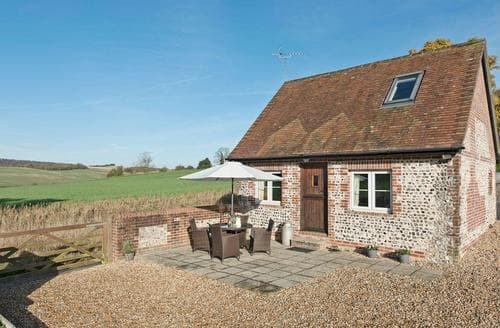 This is a great spot if you are looking for a relaxing cottage holiday. 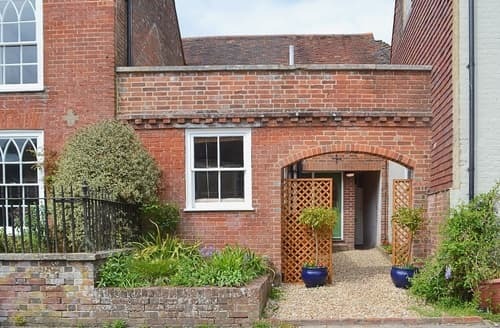 On a stroll around East Meon, you will find the River Meon and a number of ancient buildings; which can tell you something about the interesting history of this village. There has been a settlement here for thousands of year, but it has been largely left untouched by the march of time. 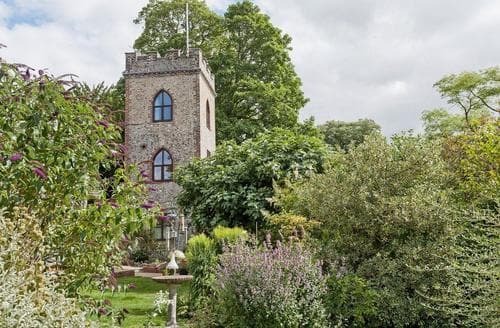 Although you will find a couple of pubs and a post office this is largely a quiet place to enjoy walks through nature and a relaxing holiday. 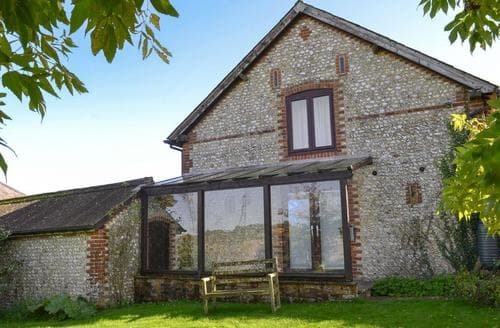 What our customers are saying about our Holiday Cottages In East Meon To Rent. 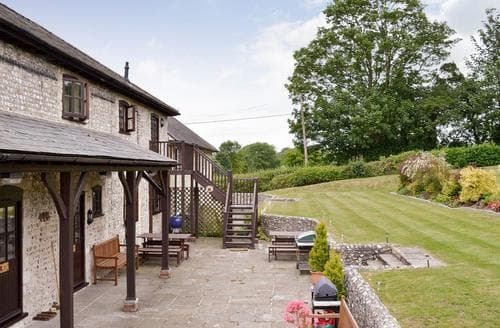 "The location of the cottage is excellent, very tranquil and well off the beaten track. The hosts were welcoming and the information they gave about how everything worked when we arrived was comprehensive. I was slightly perplexed to be asked for cash for electricity (does anyone NOT want electricity?) and heating (Sunday was a lot cooler) which ought really to be factored-in to the price. 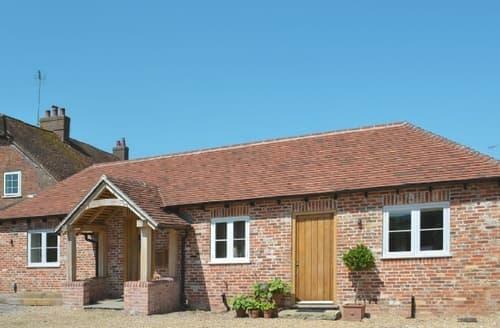 The cottage was well-equipped and had everything one could reasonably need. The furniture was adequately comfortable if a little tired. The bed in the main bedroom, however, was very uncomfortable; the mattress is far too soft and the duvet synthetic and non-breathable. This resulted in very poor nights sleep for both me and my partner. I am 6’3” and large-framed, she is 5’3” and small-framed, so it wasn’t a weight issue - just a very cheap, poor mattress which is really hard to forgive at this price point. 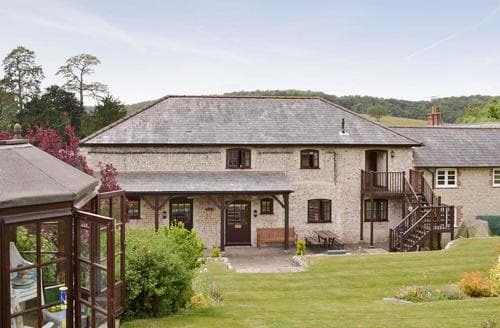 Despite its lovely location and an otherwise enjoyable long weekend we were glad to get home to our lovely firm mattress and soft cotton bedding for a decent night’s sleep because of this!" "We spent our Christmas break in the house and very much enjoyed the experience. 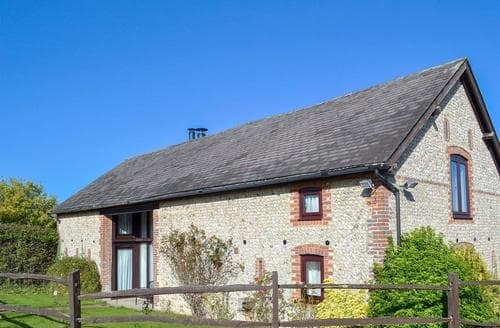 The property has been renovated recently and is finished tastefully to a high standard. Among the main pluses for us were the good-sized kitchen with an Aga and virtually all of the utensils you would need to cook a Christmas dinner, very reliable Wi-Fi (most mobile networks aren't great in the general area), and the toasty under-floor heating (and log fire).The owners live in the adjoining property and were very proactive in making sure our stay was enjoyable and ensuring we had everything we needed. We are a family from London with two primary school age girls (and a large dog). 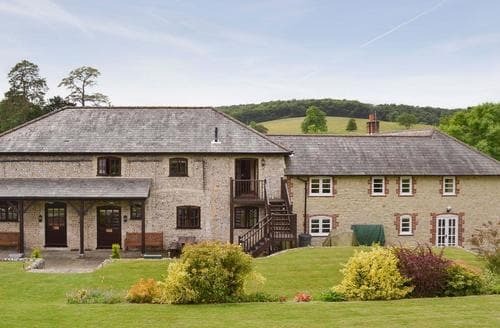 The property worked very well for us and, as there are three bedrooms, you could also get another couple of people in the house reasonably comfortably. The owners had two dogs, so our dog loved the company and the countryside.We would definitely consider coming back in the future. 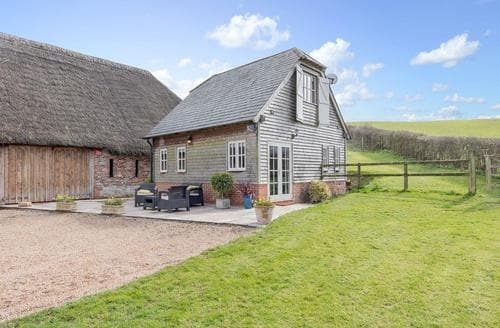 It's a nice base for the South Downs and within a very reasonable distance from London." 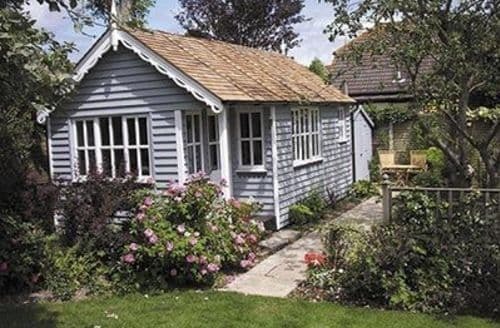 "My boyfriend found this gorgeous Garden House on cottages for you after looking for a good price on a little cottage away from the hustle & bustle of London where we live. The booking was very easy & the drive was peaceful, it only took us an hour to get to. Upon arrival we realised that we had picked the right place for a quiet, romantic valentines weekend. Debbie the owner really had thought of everything in order to make our weekend a memorable stay. She had very kindly made us lemon drizzle cakes, laid a heart shaped box of chocolates on the bed & also provided us with love crackers. Debbie had even thought of entertainment for her guests & provided a box of CD's, DVDs, board games & books. S14089 is in her gorgeous garden which is landscaped beautifully. If you are looking for a quiet weekend away or for somewhere to stay close to the bars in Portsmouth S14089 is the place to stay. " 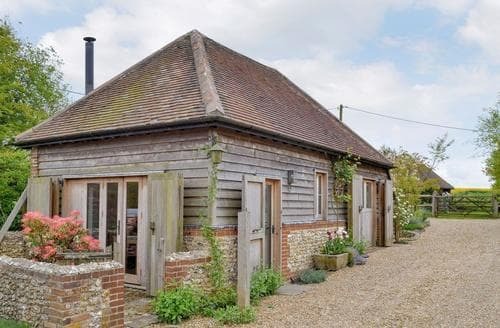 "Our purpose in choosing this cottage was two-fold: visiting a textile art exhibition in West Hampshire and visiting family in West Sussex. The location also gave us the opportunity to be in a rural area remote from busy traffic with simple walks along quiet lanes for daily exercise. S49591 was perfect, although the weather wasn't, but in January what can one expect? We thoroughly enjoyed the standard of accommodation it offered and loved relaxing here, doing nothing much, alternating with strenuous days of driving around two adjacent counties. We can't really comment on local amenities because they weren't a priority on this visit. 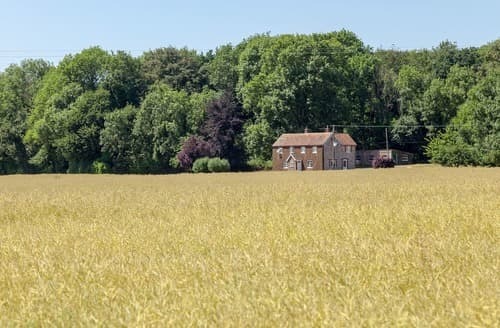 But be in no doubt about the location; once the car could be left parked for the day it's a stunningly beautiful part of the country to either enjoy on foot or through a cottage window in a comfortable armchair!"